The Winnipeg Folk Festival is proud to provide services that create an easily accessible festival. Free admission for support persons helping someone with a disability to attend the Festival through an Accessibility Pass. Text versions of selected sections of the program book are available online for screen-reading software. Large-print schedules are available online. Accessible mobile application available for download on iOS and Android devices. The Folk Fest Express is our public bus that runs to and from the site. All buses are wheelchair accessible and this round-trip service from Winnipeg to Birds Hill Provincial Park is free. Accessible Parking is for individuals who require accessible parking, it is located in Festival West Parking close to the Main Gate. Our friendly traffic volunteer will confirm you have a Manitoba Parking Permit (or similar province/state placard) and help you find a spot. Provincial Park Pass is what you will need to purchase a Provincial Park Pass to get into Birds Hill Provincial Park if you are driving to the festival. We encourage you to pick yours up before you get to the festival so you don’t have to stop and pay at the park gate. You’ll get to the music quicker if you do! Provincial park passes are available most places that sell fishing licenses. Accessible seating area available at the Main Stage. Paths leading to the public areas of the Festival are wide and without steps or barriers. The ground may be uneven and patrons with limited mobility or wheelchair users may require assistance. Low counter at the Main Gate box office. Low/no vision friendly POS Debit machines at Main Gate with keypads, not touch screens. ATM is accessible for wheelchairs and low/no vision – 37” high; with keypads. All food vendors are provided with a low counter and additional lighting was installed in the food village to provide greater visibility. Wheelchair accessible port-a-pottie at every bank of port-a-potties on the Festival site. Wheelchair charging stations at Audience Services tent and at the accessible seating area at Main Stage. Accessible port-a-pottie located near the Main Stage seating area. Sign language interpretation offered at select stages. Adult changing facility by the First Aid & Wellness tent. Service animals are welcome. A person with a disability can be accompanied by their service animal to all areas available to the public. Accessible camping area available in the RV section of the Festival Campground. Limited power can be made available to charge essential medical devices in a designated area. Accessible camp spots are made available upon request on arrival. In the Quiet Campground, Area 7 has an accessible path from the communal shelter to the toilet building with an accessible stall. Limited power can be made available to charge essential medical devices. 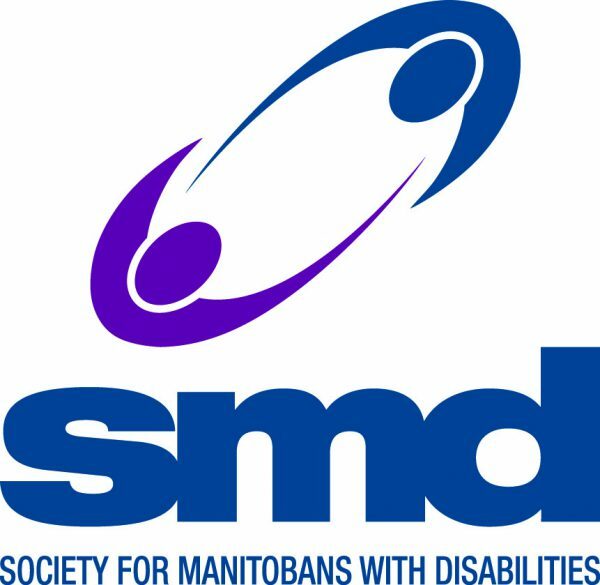 The Accessibility for Manitobans Act makes it possible for people of all abilities to be a part of their communities every day. The Winnipeg Folk Festival welcomes people of all abilities and inclusion is a priority. We pride ourselves in our efforts to identify, remove and prevent barriers to offer the best festival experience possible. We have assembled an Accessibility Advisory Group to continue those efforts on an ongoing basis. Tickets will be sent to this address. This is a 7 or 8 digit number provided by Frontgate upon purchasing your Folk Festival ticket. Please provide contact information for the person providing assistance. We know that sometimes our patrons have different helpers for different days of the festival. Once on site, tickets are exchanged for wristbands which on non-transferable. If you know you will not have the same assistant each day of the festival please select option 2. This ONLY applies to 4-day passes. Single tickets and camping tickets cannot be split. The Winnipeg Folk Festival is happy to be able to remove whatever barriers we can that will prevent our Folkies from enjoying festival to its fullest. We want all of our patrons to be as happy and safe as possible, it is for this reason we can only allow Service Animals on our site. If you have any questions regarding this policy please contact us at info@winnipegfolkfestival.ca and we will be happy to give you more information.